So let’s face it, Deichmann isn’t exactly the most attractive of stores to shop in is it? It’s reminiscent of the bargain outlet stores that you are more likely to find in the US. However, take a closer look and you can find some real gems. 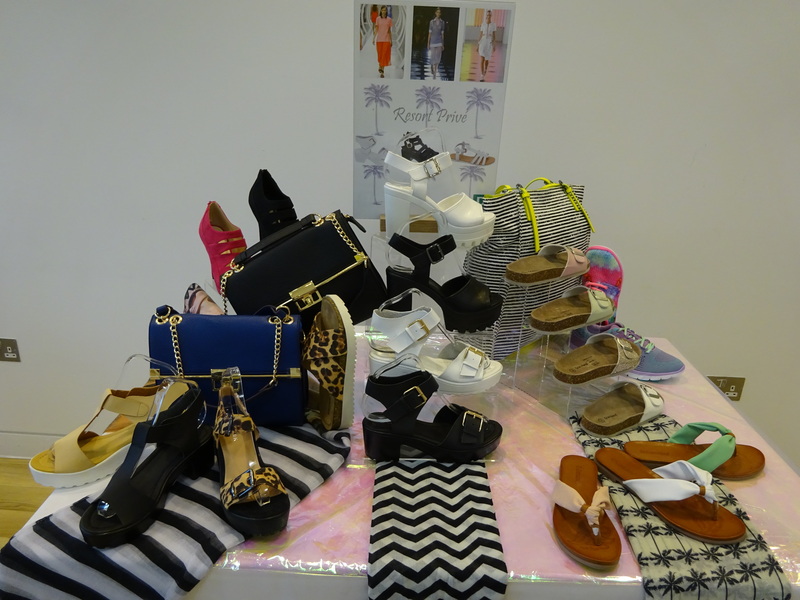 I had a sneak peak at the Spring/Summer 2015 collection which is hitting stores soon. I was very pleasantly surprised! The new collection includes Birkenstock-esque slider sandals, bang on trend corrugated soled sandals and perfect pastel pumps. The absolute winner for me are these gorgeous chunky platform sandals. How very Public Desire of you Deichmann! I’m getting my Summer dresses and denim jackets ready to be paired with all of these beauties! The best thing about Deichmann is how reasonable the shoes are. Ranging from around £15-25 it would be rude not to right? I’ll have those in all colours please and thank you. So head down to a Deichmann store to bag yourself a bargain or head over to their website that offers free delivery and returns.